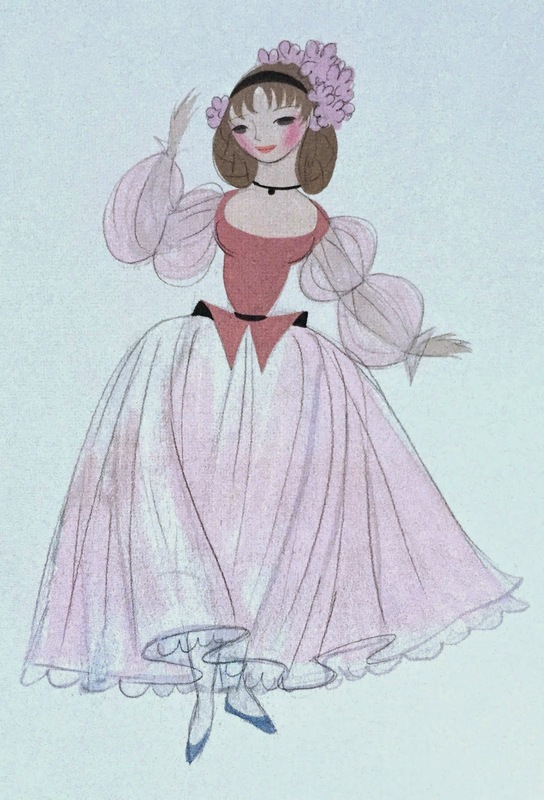 With the arrival of the new trailer for Disney's live action reboot of Cinderella, I thought we should take a moment to appreciate the 1950 animated classic. 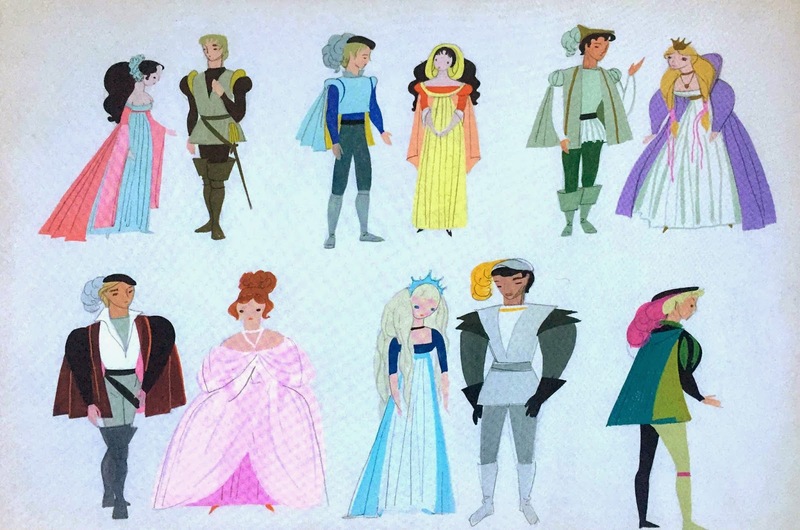 Often times I overlook this lovely little movie, with its gorgeous animation and concise storytelling...for some reason I gravitate more toward the grandiosity of Sleeping Beauty as my princess movie of choice. 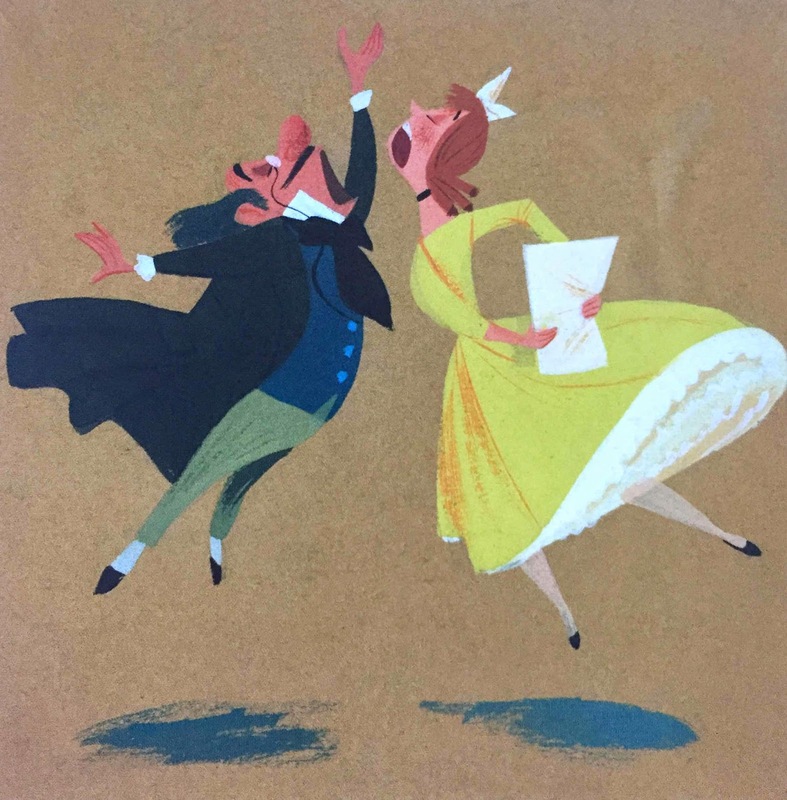 Regardless, the design work for this film is definitely worth taking second look at...especially these wonderful Mary Blair character designs. 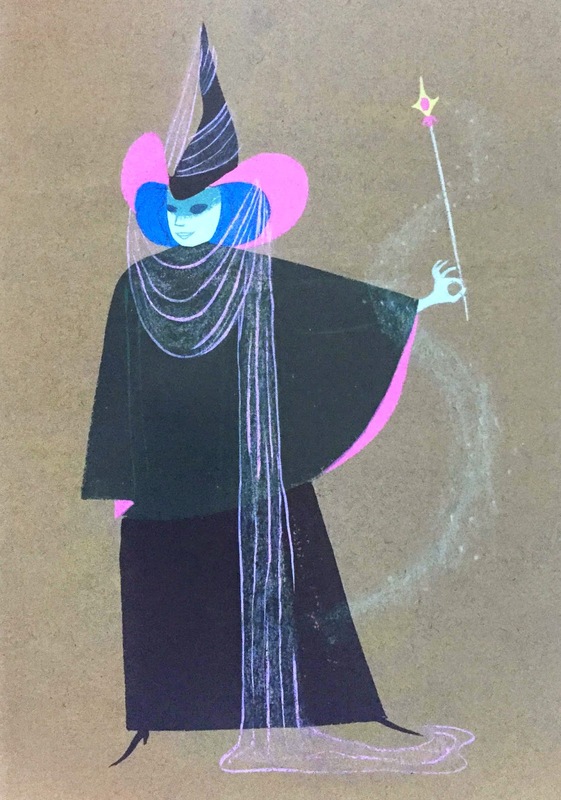 The last illustration is probably the most recognizable from the film, and shows how the "feel" of a Mary Blair piece can translate so well into a film without the scene actually looking like her signature style. Next week we will look at some of her lovely background work on this film.